The Eau Claire Jazz Festival is one of the highlights of Springtime in Eau Claire, and the ideal time to learn (or brush up on!) your swing dancing skills! Mark your calendars for April 22nd at The Oxbow in Eau Claire, the city's only year-round jazz venue, and the perfect place to get your jazz on! 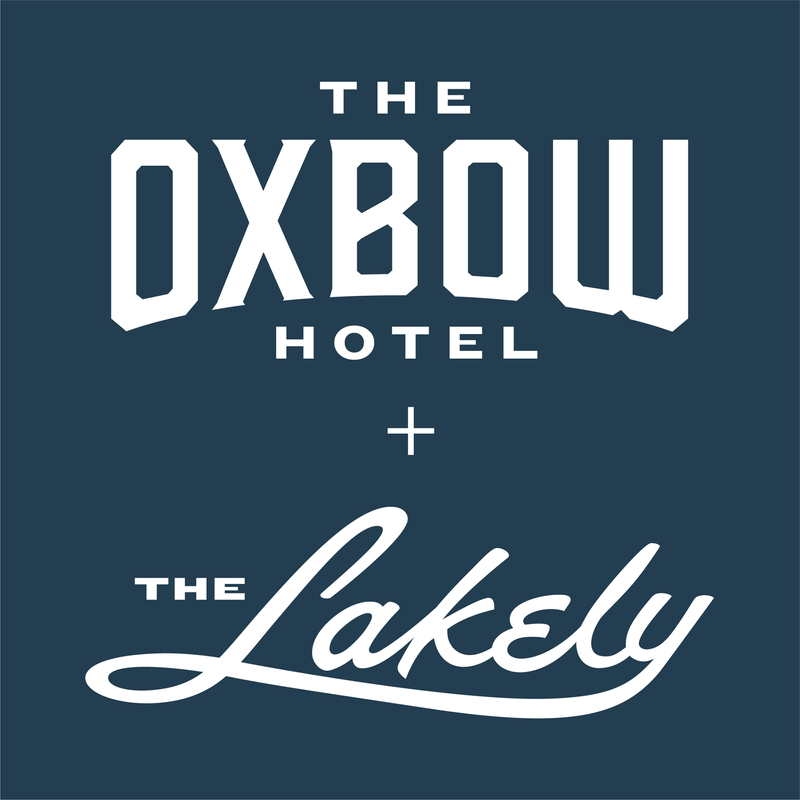 Bring your partner or a friend, grab a craft drink from The Lakely bar (located inside The Oxbow) and dance the night away. This class will be taught by Dave and Karen from Goggin Ballroom Dancing. We recommend attending this class with a partner or friend! Tickets are valid for entry for two people. Dave & Karen Goggin have over 50 years of combined professional teaching experience in Ballroom, Latin & Swing dancing. They teach a combination of private and group lessons in the Chippewa Valley & Central Wisconsin including Altoona, Eau Claire, Marshfield and Rice Lake. In addition, weekly & monthly practice dances are offered to all levels of social dancers at various locations. 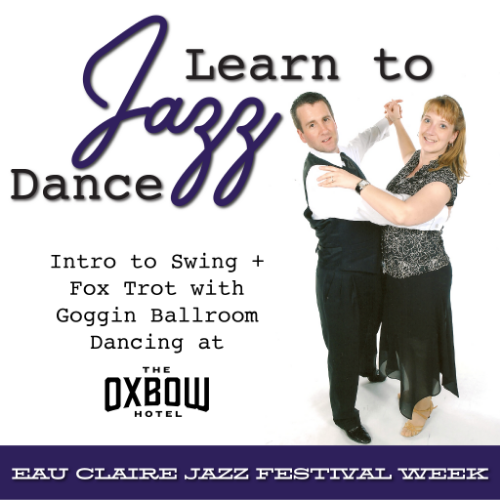 Over the past three decades they have presented their skills to a variety of organizations: UWEC Viennese Ball and student organization “Two To Tango”, UW Wood & Barron County Continuing Education, Chippewa Valley Dance Club & various public schools and nursing homes throughout the area.